The most time consuming part of lawn care is cutting the lawn and this is why it has to be done correctly. Doing it in a proper way will save you time and money in lawn fertilizer, grass seed and weed killer. When it comes to mowing your lawn, the height is more of a compromise allowing you to achieve the desired lawn. This also allows room for the grass to be healthy. Due to this, you can now be able to mow the lawn close but there are factors that need to be considered. They include warmth, moderate sunshine, moderate rainfall and adequate fertilizer. 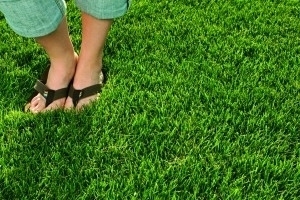 When and how often should you be cutting the grass? Mowing the lawn no longer needs to be such a headache when you follow these few simple tricks and tips.